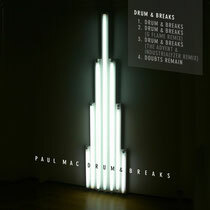 As the countdown to Paul Mac’s forthcoming album, to be released on EPM Music at the end of October, continues, 'Drums & Breaks' presents another slice of the action. 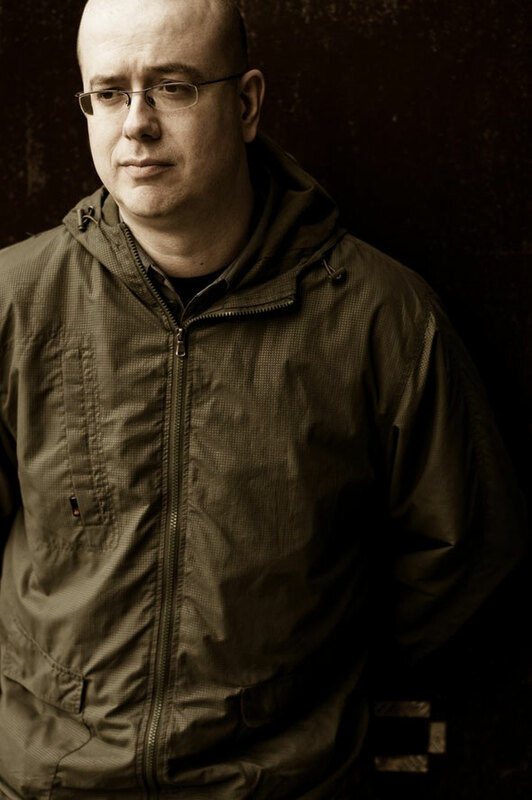 For the follow up to Paul's 'Hotel Insomnia EP', which received rave reviews from some of the world's techno DJ elite and featured a remix from Marcel Fengler, the ‘Drums & Breaks EP’ by comparison provides a different side to Mac’s vision. Focusing on two more tracks from his forthcoming long-player - the sonorous 'Drums & Breaks' is a deep and moody affair with Paul in percussive mode as the title suggests, while 'Doubts Remain' is a twanging techno mover with classic stabs and rolling drums. Heading up the remixes is Cisco Ferreira, firstly under his guise of The Advent alongside sometime production partner Industrialyzer (Portugal’s Ricardo Rodrigues), for a driving rendition of wall-to-wall sound to fill those dark warehouse caverns. Then Cisco's G Flame alter ego comes back out to play for some spaced out grooving and staccato beats that will funk up the dancefloor and give fuel to the masses. The EP is released Monday 15 October and will be followed by his 'Hotel Insomnia' album on 29 October.